Can Dogs Eat Grapes and Raisins? - helloBARK! Grapes and raisins are poisonous to dogs. If you believe that your dog has eaten a raisin or a grape, you should bring your dog to your local veterinarian or emergency clinic immediately. 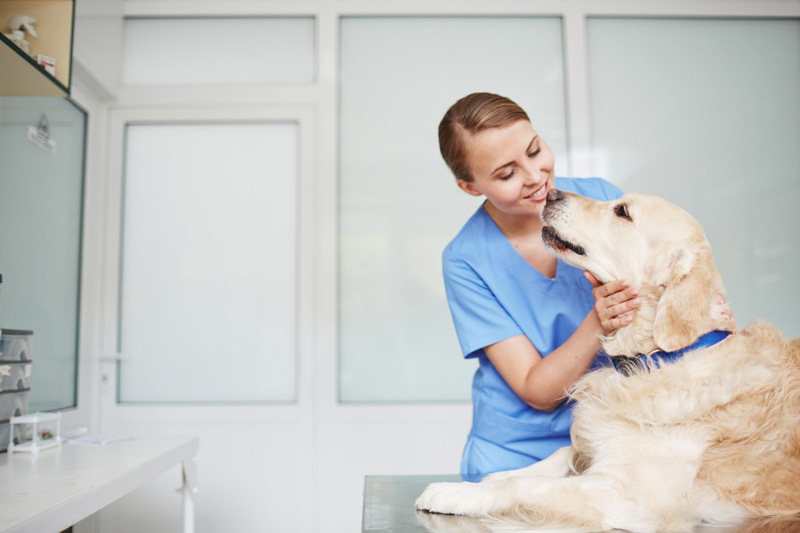 It’s vital that you act quickly in order to give your vet the best chance of regurgitating the grape or raisin before it enters the small intestine. Should the offending grape or raisin enter this part of the dog’s body, the process to save a dog’s life can become more complicated. Unlike chocolate where small breeds are more at risk, the size of the dog is irrelevant. If you suspect your dog has eaten a grape or raisin, act immediately. Our resident contributor Cat The Vet talk us through why grapes and raisins present a potential health treat to your dogs. • Are grape and raisins toxic to dogs? • What happens if a dog digests a grape? • Does the size of the dog matter? • Can a dog die of kidney failure after eating grape/raisin? • How often have you seen a dog die of kidney failure? • Will a dog make a full recovery from eating grape/raisin? • Is this a common problem in your experience? Are grape and raisis toxic to dogs? Grapes and raisins are poisonous to dogs, so it’s something every pet parent should be aware of the risks to dogs associated with these foods. If a dog consumes a grape or raisin, it can lead to kidney failure. In some cases, ingestion can be fatal. It’s still unknown why eating a grape or raisin can lead to acute kidney injury in our four-legged friends. Some dogs can suffer a more severe reaction than others. According to MSD Veterinary Manuel, a clear dose-response relationship has not been determined, but as few as 4–5 grapes were implicated in the death of an 18-lb (8.2-kg) dog. The initial signs that your dog has eaten a grape or raisin manifest themselves in the form of diarrhea or vomiting (usually within six hours of consumption). Kidney failure could occur within 72 hours of the grape or raisin being ingested. Cat the Vet is here to explain why grapes and raisins present a potential health treat to your dogs and what to do if you suspect your dog has eaten a grape or raisin. Go to the Vet! They’ll try to make your dog sick. As long as you go quickly, they should be able to regurgitate the grape or raisin. However, after two hours or so, it could be gone from the stomach. You won’t be able to make it sick, so it won’t come back up. Ideally, you need to go within two hours. The sooner the better! If a vet managed to regurgitate the grape/raisin and it comes up undigested, the dog should be fine. If it’s had a lot or you think some might have been digested, your dog may need to stay in the hospital for a couple of days. What happens if a dog digests a grape? They will keep your dog in hospital for a few days. They put them on a drip to support the kidney function. It flushes the system to prevent kidney failure before it happens. You can give them charcoal which helps to absorb the toxins in the gut. Usually, we feed them charcoal in the hospital – we get a bottle of charcoal (liquid) and you mix it in with their food or syringe it into their mouth. It makes their stool go black. This helps to absorbs any toxins left in the gut. Even one could be enough to cause kidney failure. We see some different situations that have led to a dog eating a grape or raisin. One such incident is when parents give some grapes to their kids, one grape drops to the floor and the dog eats it. Theoretically, we’re supposed to put them on a drip for 48 hours. First, you try to make them vomit and bring the grape back up. It should be fine if it’s not been digested. If you can’t do that, or if it’s been several hours, the grape won’t come back up. If this occurs, a vet will usually have them on a drip for 14 hours and run blood tests to check their kidney function. Does the size of the dog matter? With grapes and raisins, it seems to be that any ingestion of these foods can be poisonous. It’s not weight dependent. With chocolate, it can depend on their weight. With grapes and raisins, they say even one can cause a problem no matter what the size is. There’s a good website if dog owners want to look up more detail called Vets Now. They’re an emergency service with a good toxic page. How often have you seen a dog die of kidney failure? I’ve personally never seen a dog (or other animal) die from getting kidney failure from eating a grape or raisin. That’s because all of the ones that we’ve seen, we’ve been able to deal with them (by getting the dog to throw it up). Will a dog make a full recovery from eating grape/raisin? Like I said already, I’ve never seen a grape or raisin kill a dog because we’ve dealt with them swiftly. I don’t think it’s to say your dog is definitely going to die if it eats a grape/raisin. It depends on other factors that we may not fully understand yet. Is this a common problem in your experience? Pretty often – maybe once a month. Especially at Christmas time because people have Christmas cake that is full of raisins. We’ve had dogs that have eaten Christmas cake batter. It’s really horrific! That’s the biggest one at that time of year. As Cat the Vet suggested above, it’s a good idea to be extra careful around particular times of the year to avoid your dog eating a grape or raisin. Christmas can be particularly hazardous with lots of foods containing grapes and raisins present in the home. Easters and Thanksgiving are other times of year when grapes and raisins may be more commonly found. Grapes and raisins are poisonous to dogs, so you should keep these food substances out of reach of curious pups. If you suspect that your dog has eaten a grape or raisin, you should make an appointment with your local vet as soon as possible. Vets are able to make your dog sick in an attempt to regurgitate the grape or raisin before digestion. 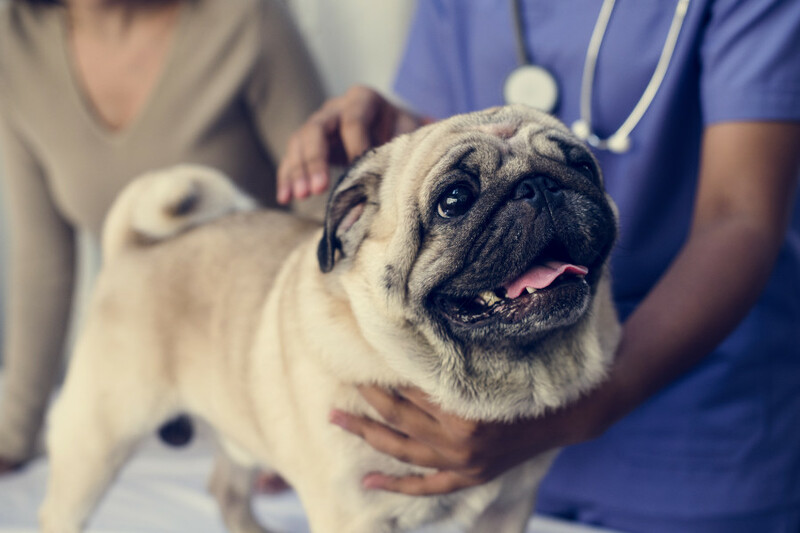 If the offending food substances has already reached the small intestine, your dog can expect an overnight stay at the vet at the very least. 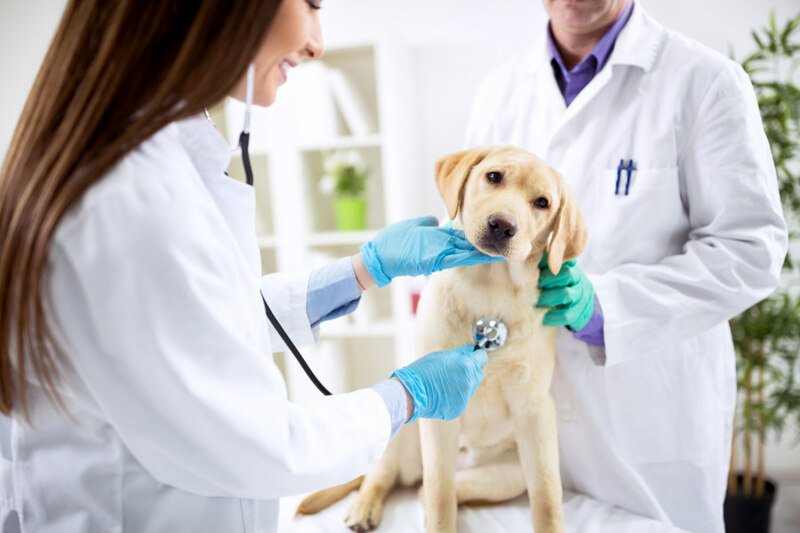 Most dogs will make a full recovery if they’re brought to the vet shortly after consumption. However, ingestion of a grape or raisin could potentially lead to kidney failure if it isn’t treated properly. Be particularly aware during Christmas that your dog doesn’t manage to get its chops on some Christmas cake, or keep an eye on children that they don’t inadvertently give a canine some grapes or raisins.